UPDATE 3 November 2014: Now back in stock! 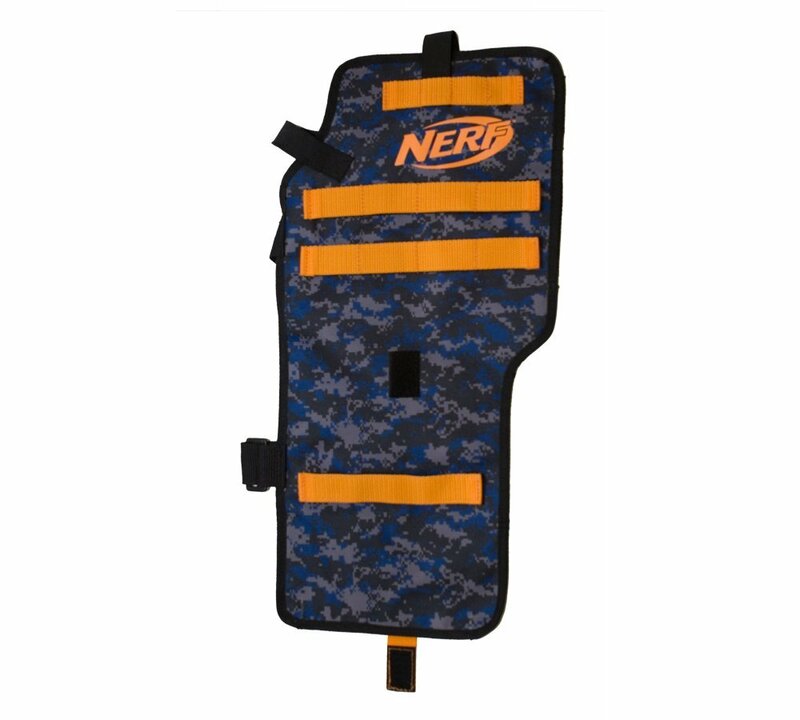 Here’s something new: we have just got in some great Nerf N-Strike Elite Blaster Sleeves. 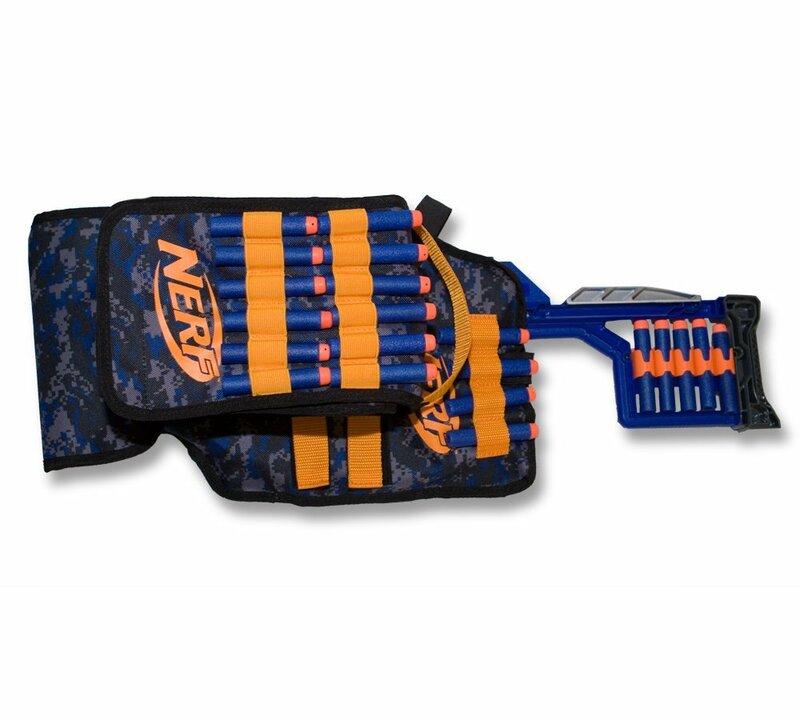 These are official Nerf merchandise and are the perfect thing to carry your blaster, cartridges and darts. 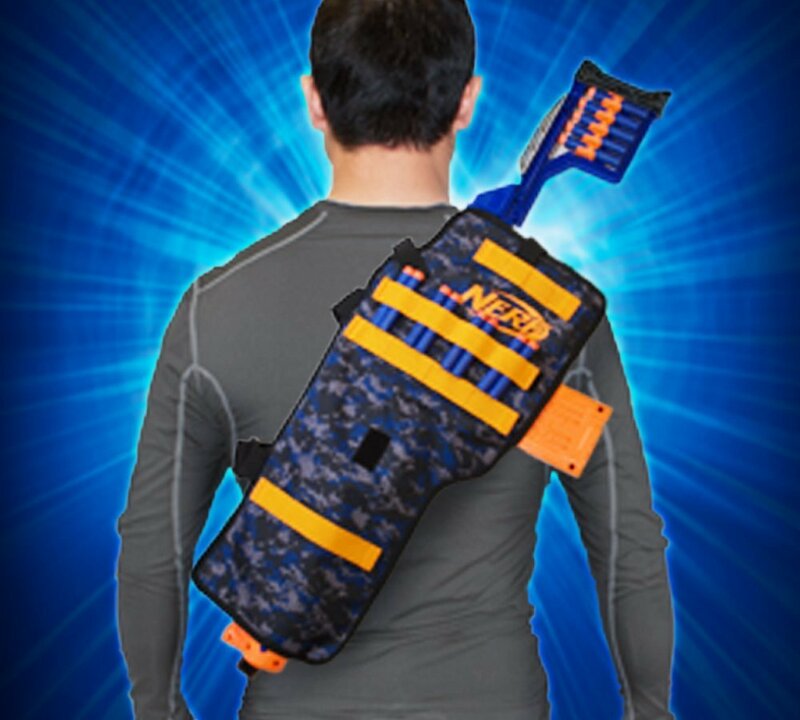 The sleeves are tough and will carry your Nerf gun securely. 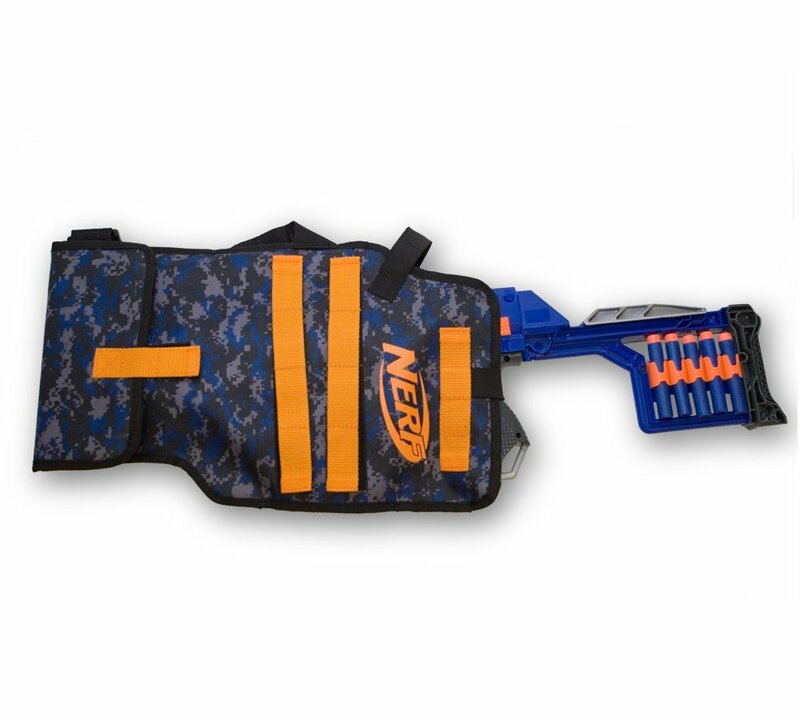 They include loop attachments so a utility pouch can be added for extra ammo. 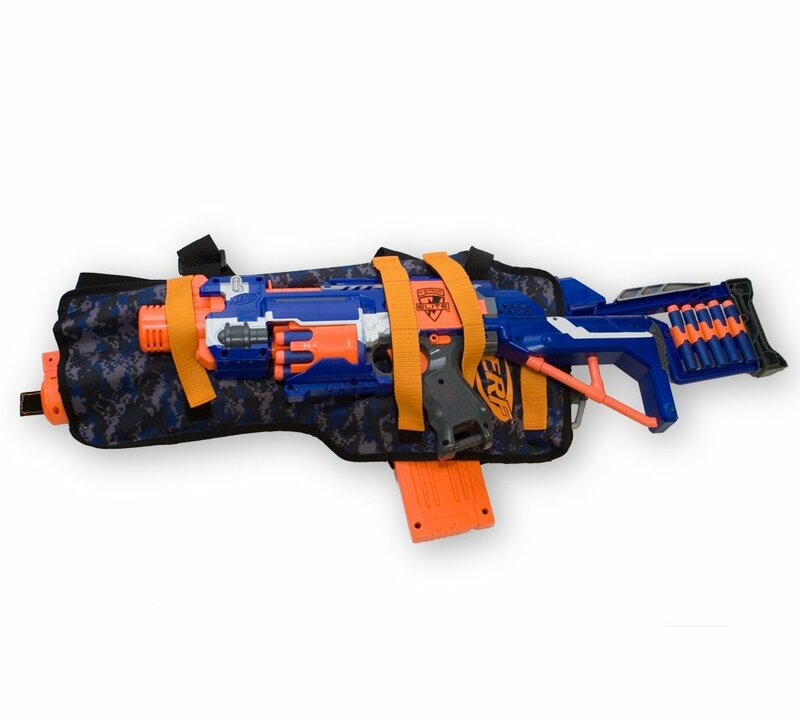 The sleeve can also be easily extended to accommodate larger blasters. These are a must for any Nerf fan!